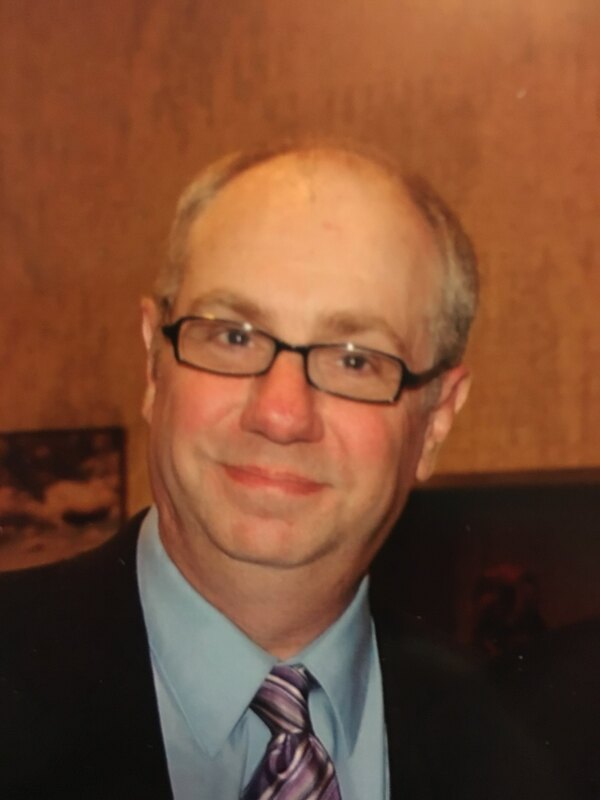 Richard Louis Macialek, Jr. 52, of Tunkhannock passed away Sunday. He was born in Bellefonte Pa. on Feb. 11, 1967 and he was the son of the late Richard, Sr. and Mary Snyder Macialek. 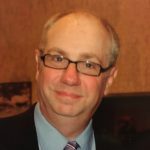 Rich was a 1985 graduate of the Bellefonte High School and he Earned his bachelor’s degree from the Belmont Music Business School in Nashville. Rich worked at the Center Daily Times Newspaper and for his father’s business Rich Mac Systems. In addition to his parents he is preceded in death by his brother Gary Macialek. He is survived by his sister Cathy and husband Randy Vogelgesang, a niece Laura and her husband Eric Garfinkel, and a nephew Scott Vogelgesang. Memorial services will be private at the convenience of the family. Please make a donation on Rich’s behalf to your favorite charity.